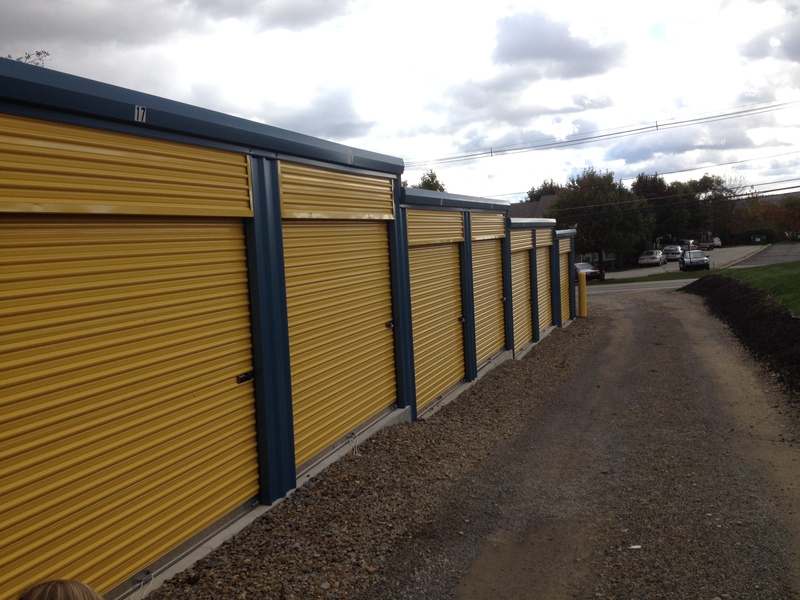 Our goal is to provide clean, quality, and affordable storage for any business, homeowner, or renter. We have a wide range of sizes from 5’x10’ to 10’x30’, giving you the flexibility to store anything from the contents of your closet to a five-bedroom home. Our storage units are all at ground level, which means no matter which size unit you choose, you’ll be able to load your stuff into storage without the hassle of elevators or stairs. Not to mention, we have the best prices in town! Our storage units have convenient drive-up access.